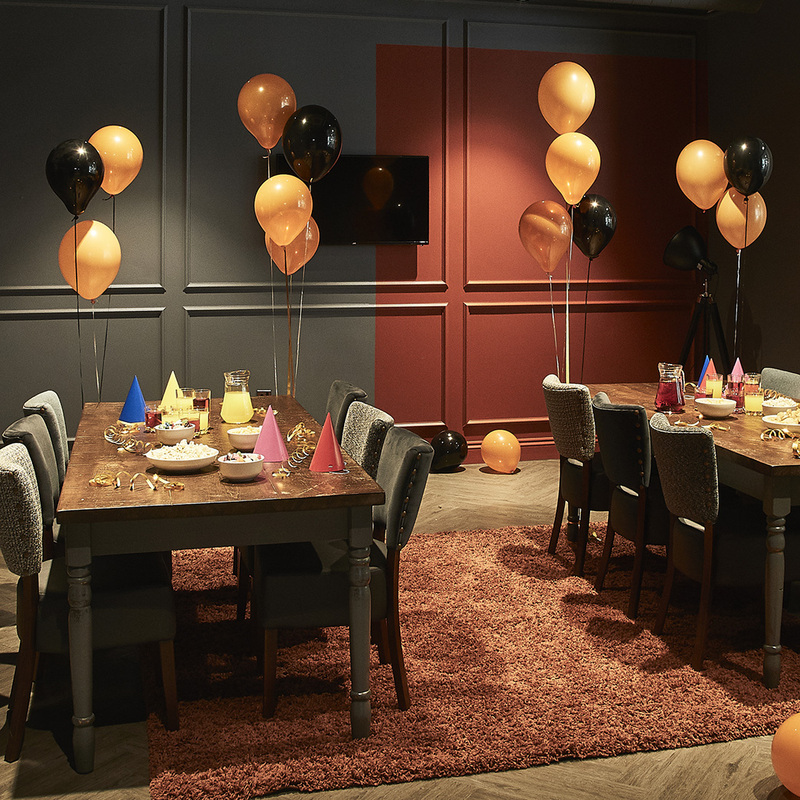 Escape Hunt provides fabulous packages for both kids’ birthday parties and all kinds of adult celebrations including birthday party events, hens’ parties, bucks’ parties and more! Located in central Sydney, it’s the perfect venue for your next event. Whatever event you’re planning, dial up the excitement by hosting it with us. FOR GROUPS OF 4 OR MORE, BIRTHDAY PERSON GOES FREE! Host your next birthday party at Escape Hunt and give your friends the thrill of a lifetime. 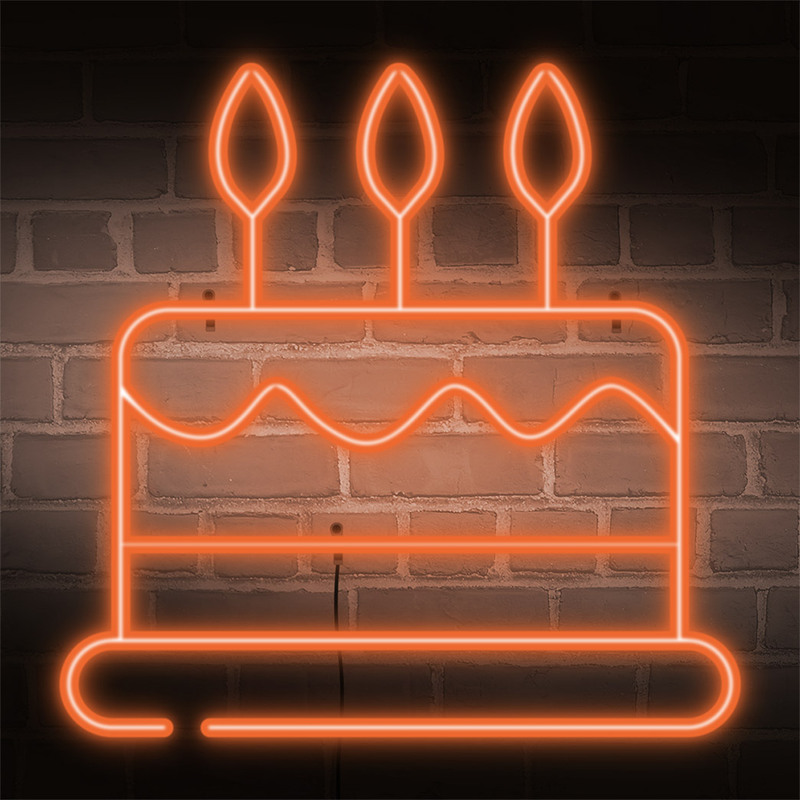 And since it’s your birthday – you can play for free with a minimum booking of 5 players. Options available to continue the party with food and cake in our beer garden. Simply BOOK ONLINE for a minimum of 5 players and email us your proof of birthday to [email protected] or provided on arrival. FOR GROUPS OF 4 OR MORE, BUCK GOES FREE! 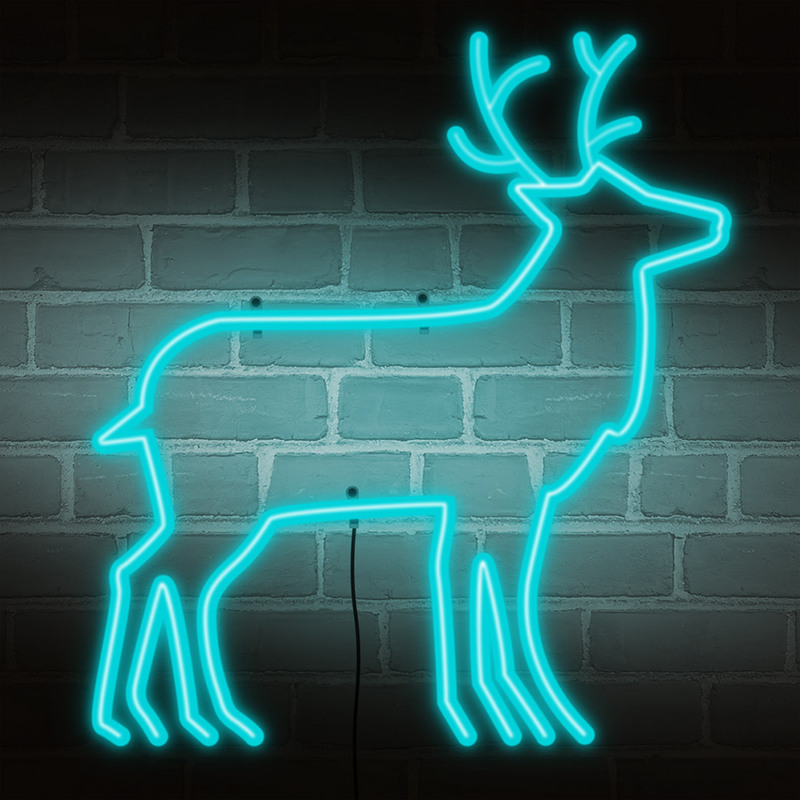 Celebrate the buck’s last moments of freedom by locking him up at Escape Hunt, the perfect addition to any buck’s party. Options available to continue the party with food and drinks in our beer garden. Simply BOOK ONLINE for a minimum of 5 players and email us your proof of event to [email protected] Proof of event will need to be provided on arrival. FOR GROUPS OF 4 OR MORE, HEN GOES FREE! Brilliant fun for the bride who dares to be different! 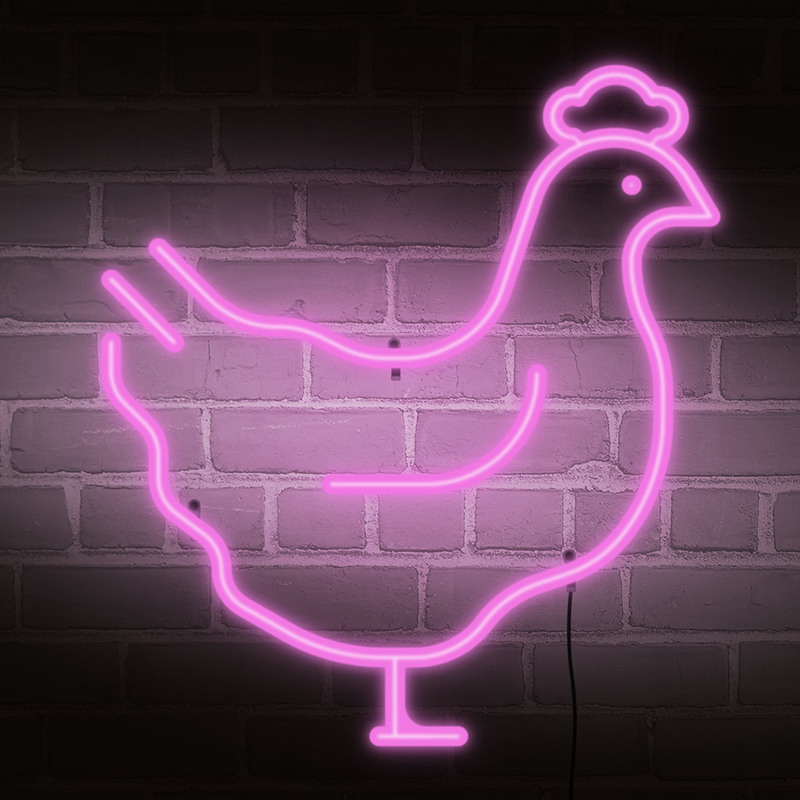 Escape Hunt makes for an utterly awesome hens party to remember. If you’re searching for something seriously special then you’ve found it. For a birthday or celebration sure to be remembered, host your entire celebration at Escape Hunt. With exclusive use of our venue, including our spacious lounge, beer garden and all six escape rooms, it’s the perfect location to wow your guests and ensure they have a great time. Optional extras include gourmet catering and merchandise.